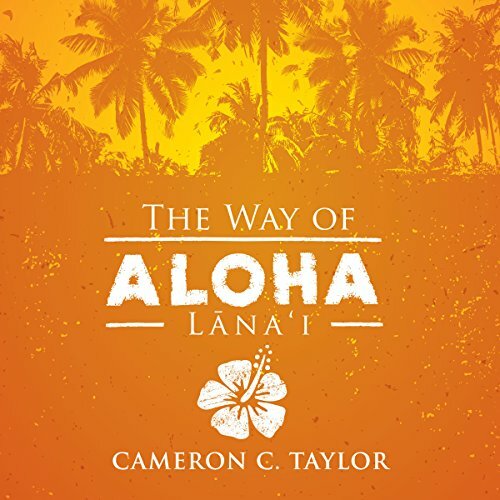 Showing results by narrator "Benjamin Fife"
Best-selling author Cameron C. Taylor masterfully weaves ancient Hawaiian history and culture into an inspiring and engaging story set on the beautiful island of Lanai. You will be transported to a tropical paradise for an adventure of a lifetime. As you visit sacred locations throughout the island, you will be taught by a Hawaiian kahuna the principles for joyful living. You will see why Hawaii is consistently ranked as the least stressed and happiest place in the world. 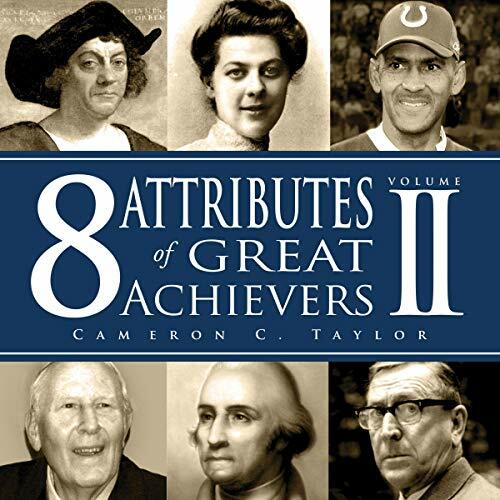 This audiobook is filled with inspiring stories from the lives of great achievers past and present. This is the refugee story behind the headlines and political posturing. 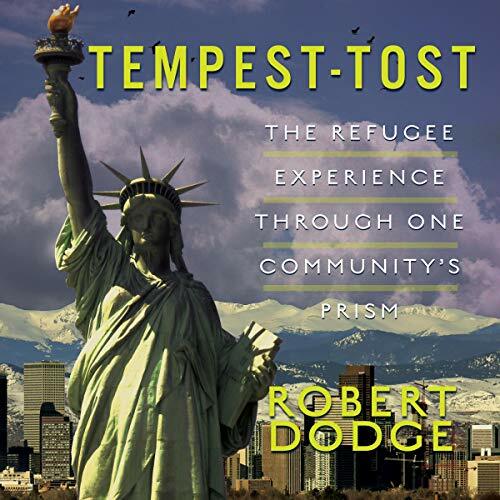 This is what coming to America has meant to refugees in America, as represented by various refugees communities that over the years have come to think of Denver, Colorado, as home. Your brain should be helping you succeed. But why can’t you get it to function at full capacity? Do you feel like you could perform way better in school, at work, or in your personal life if only you weren’t held back by your tendency to forget? Does poor concentration come in the way of your learning new things? Does your professional or personal life seem like an endless list of problems that you can’t solve? 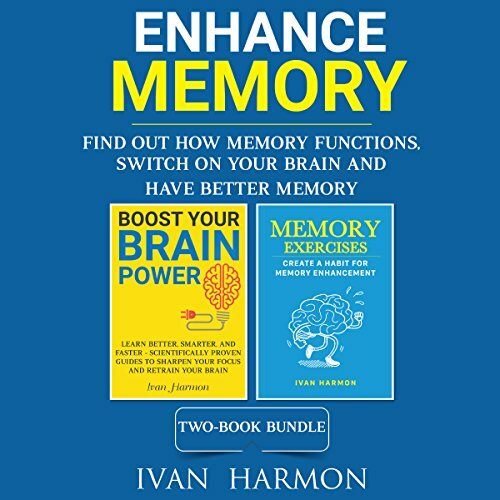 This jam-packed bundle addresses your concerns without fluff and without the usual shortcuts. 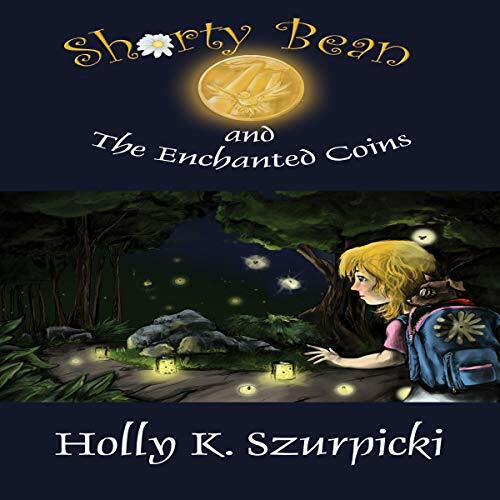 Life in the city is hectic and noisy, but in a tiny town up north where her grandparents live, there is no notion of time for Shorty Bean and her beloved pet, Smarty. 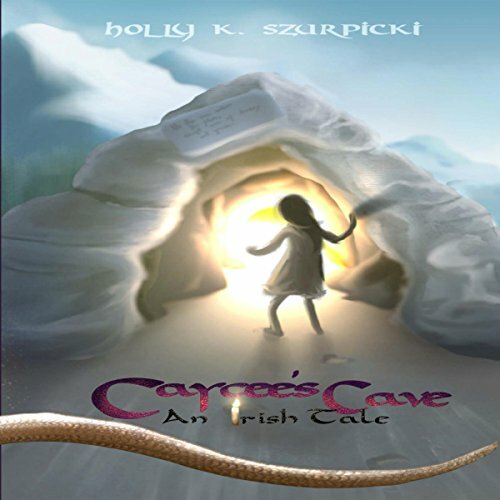 Together they discover a divine power that has been dormant for many years as they explore the Gazman Forest where they meet a bald eagle, an Indian chief, a blind cat, an anxious turtle, an Irish porcupine, a military fish, and a royal frog. But these discoveries are not without opposition as she encounters the winds of the north, the ravens of the air, and the black bears. 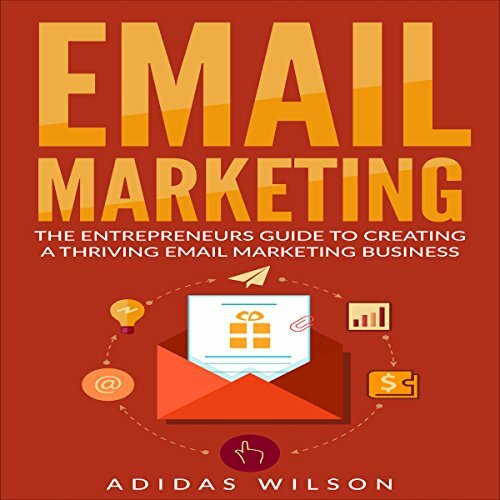 Email marketing allows you to have your own subscribers. Use social media to boost your email list. Automated marketing technology keeps on improving steadily and that is why email marketing is so effective. Being able to customize a customer’s experience and send targeted content to consumers drives more conversions and sales for businesses.